With a regional office in Nairobi, JRS Eastern Africa provides assistance to refugees and asylum seekers in camps and cities, as well as individuals displaced within their own countries in Ethiopia, Kenya, South Sudan, and Uganda. The main areas of work are in the field of education, emergency assistance, livelihood and psychosocial support. JRS started working in Africa in the early 1980s. One of the earliest operations was in Ethiopia, providing food, shelter, and medical aid to thousands of people displaced within the country due to war and famine. The 1990s saw the fastest expansion of services in the region, as JRS moved to respond to the massive influx of refugees caused by multiple civil wars and inter-ethnic conflicts in Sudan, Somalia, Eritrea, Rwanda, Burundi, and the Democratic Republic of Congo. Most of these refugees were hosted in large refugee camps in Kenya, Uganda, and Ethiopia, with sizeable populations opting to settle in urban areas. 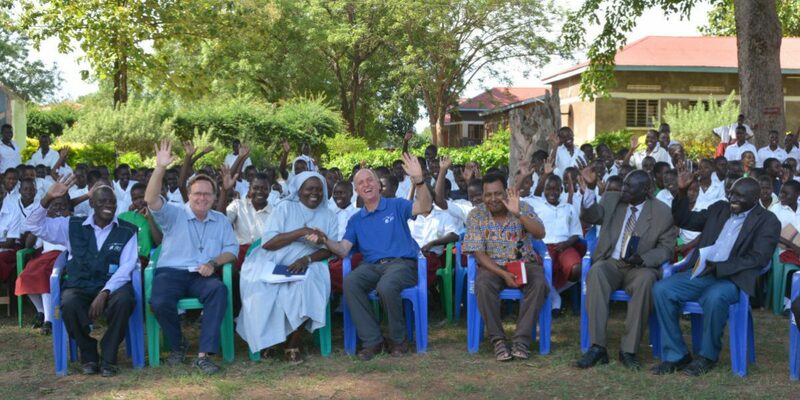 Many JRS Eastern Africa projects from this decade are still in existence today, including those in Kakuma, Adjumani, Nairobi, and Kampala. The creation of the new nation of South Sudan, which heralded a new dawn of peace in the region, failed to live up to its promise, and in December 2013 this fragile peace collapsed. The resulting violence and instability in South Sudan has led to millions of people becoming internally displaced, and many more seeking safety in neighbouring countries. 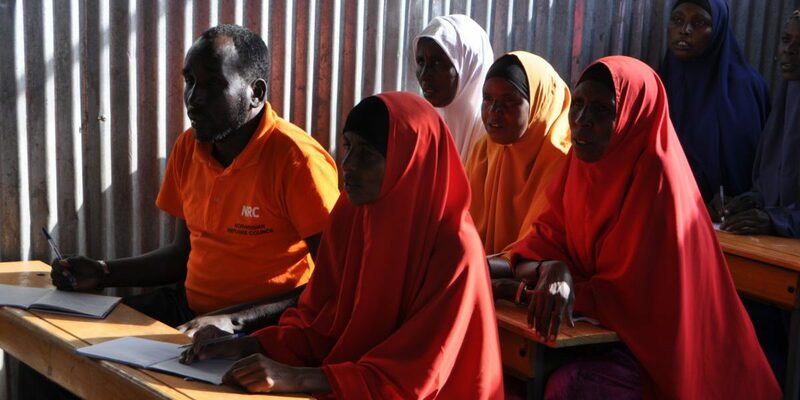 As refugee situations become increasingly protracted, JRS Eastern Africa relies on its extensive experience in the region to innovate and adapt its projects to better serve the needs of refugees and other forcibly displaced persons.